Developed from ponies taken to Iceland by Norse settlers in the 9th and 10th centuries, the breed is mentioned in literature and historical records throughout Icelandic history; the first reference to a named horse appears in the 12th century. 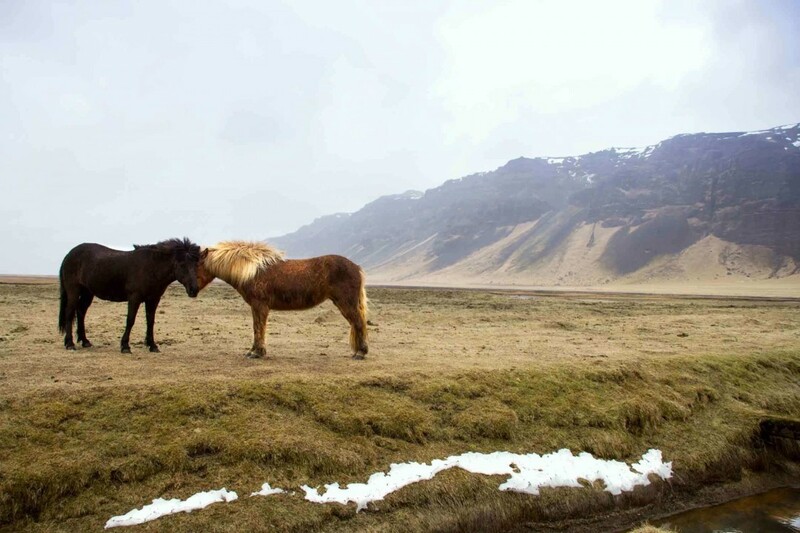 Horses were venerated in Norse mythology, a custom brought to Iceland by the country’s earliest settlers. Selective breeding over the centuries has developed the breed into its current form. Natural selection has also played a role, as the harsh Icelandic climate eliminated many horses through cold and starvation. In the 1780s, much of the breed was wiped out in the aftermath of a volcanic eruption at Laki. The first breed society for the Icelandic horse was created in Iceland in 1904, and today the breed is represented by organizations in 19 different nations, organized under a parent association, the International Federation of Icelandic Horse Associations.